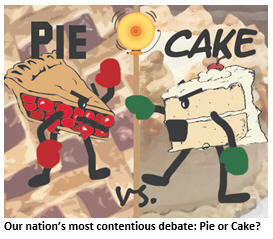 3 Responses to America’s Great Debate: Pie or Cake? 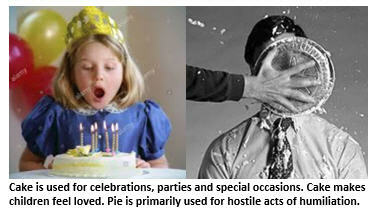 I’m a chocolate cake-aholic … unless there’s a cute coconut custard pie in the room! 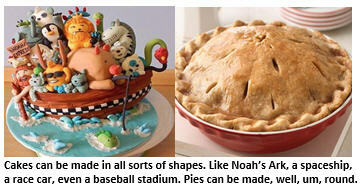 I am an equal-opportunity dessert lover. Let them both grow and prosper!